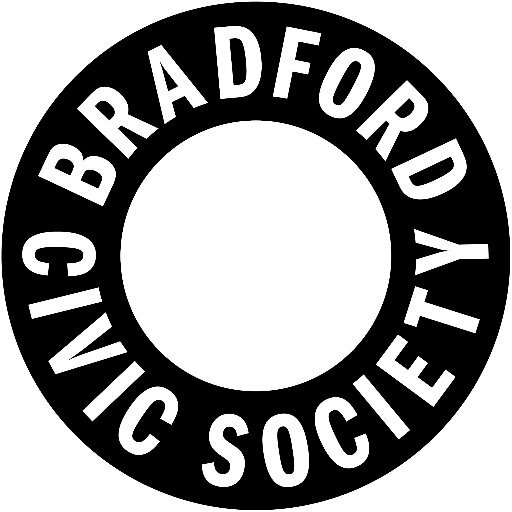 An Annual General Meeting (AGM) of Bradford Civic Society will take place on Tuesday 21 May 2019, from 7pm, at a city centre location to be confirmed. The AGM is where we elect our Chairperson and Officers for the next 12-month period. Anyone wishing to stand for a role should email the secretary no later than two weeks before the AGM date. Please note that only current, full members of the Civic Society are eligible to be nominated for any role on the executive team. At this year’s AGM, our guest speaker will be Jonny Noble, manager of the Bradford Business Improvement District (BID).